Ending the opioid crisis will require a well-coordinated effort from law enforcement, first responders, health organizations. 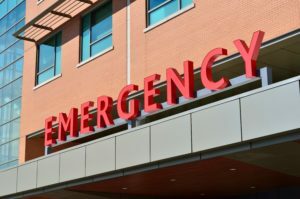 The members of the community, rescuing patients and administering immediate care have a unique understanding of the opioid crisis; it is logical and essential to facilitate communication between them. 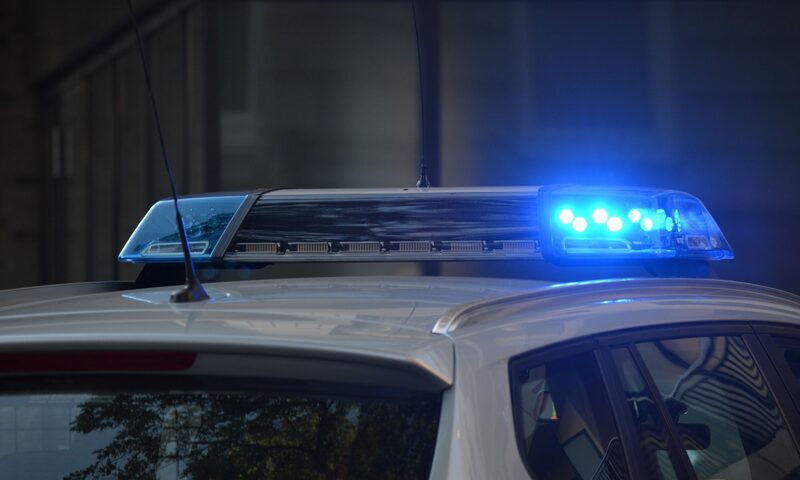 Due to the data collected by law enforcement and EMS teams, there have already been developments in life-saving preventative measures and outreach. The National Opioid Data Center by the 1Life Project would connect officials across the country. Lowell Massachusetts is an excellent, recent example of how managed data can help us understand the opioid epidemic. An EMS organization in Lowell Massachusetts, Trinity EMS is collecting data along with a company called First Watch. Lowell is one of 35 cities in the entire country using a live data feed to combat the opioid crisis. Consequently, Lowell has been able to uniquely understand the epidemic in their community and respond appropriately. What Lowell is Doing Now! The 1Life Project has recognized the importance of managed data in ending the opioid crisis. As a result, we are currently building our National Opioid Data Center, to be the centralized tool to manage and understand the opioid epidemic. The information gathered from overdose clusters, comorbidities, incident spikes etc can save lives and communities. As overdose death spikes in cities across the country, data collection provide deeper insight into the opioid epidemic. Drug dealers are making money on addiction and overdose death. Drug-death expert Scott Schmidt, the chief coroner in Orleans County, just west of Rochester, NY, described a nightmare scenario of ruthless dealers preying on thousands of New Yorkers severely addicted to opioids. Fact: New about overdose death, to serious addicts, translates to them as “good high” so they flock to the area of the death for the drug. 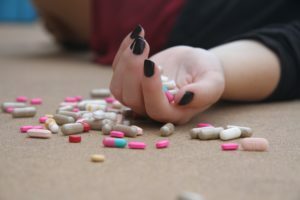 Fact: The 1Life Project is building an information platform that will provide near real-time information to law enforcement to prevent clusters of overdose deaths. It is a sad reality, but overdose death is good for drug sales. When users find out that someone died from an overdose they say “Wow that must’ve been some great stuff and a tremendous high,” says Scott Schmidt. Due to a variety of issues, fentanyl, dosage etc. overdose spikes create incident clusters on data maps. These clusters provide a target area that alert community officials to initiate problem resolution. The National Opioid Data Center will highlight clusters of overdoses for immediate response and deployment of law enforcement and community intervention. The tide of America’s drug overdose and the opioid crisis isn’t turning. In fact, the epidemic seems to be getting worse, according to a detailed new report by the Centers for Disease Control (CDC). The public health crisis will take an all-hands effort to solve. “Effective, synchronized programs to prevent drug overdoses will require coordination of law enforcement, first responders, mental health/substance-abuse providers, public health agencies, and community partners,” said Dr. Puja Seth, the new CDC report’s lead author. “Research shows that people who have had an overdose are more likely to have another. Emergency department education and post-overdose protocols, including providing naloxone and linking people to treatment, are critical needs.Data on opioid overdoses treated in emergency departments can inform timely, strategic, and coordinated response efforts in the community as well.” Alana Vivolo-Kantor, Ph.D., behavioral scientist at CDC’s National Center for Injury Prevention and Control. Here at The 1Life Project we are building the platform to bring the data together for a COMPLETE view of drug-related activities with data from first responders, hospitals, local data. Our Opioid Data Center will deliver an integrated platform to the crisis into clear view. Officials in Indiana are ahead of the game – ARMED WITH DATA VISUALIZATION! Indiana uses data-visualization tools, so agencies on the front-line that provide the data can log in and observe trends over time. Terry Cook, assistant director of Indiana’s Division of Mental Health and Addiction, says the state’s investment [in technology] is already paying off. When officials were deciding where to locate five new opioid- treatment facilities earlier this year, they turned to their new data visualization technology to show them a map of overdoses and instances where paramedics administered naloxone. 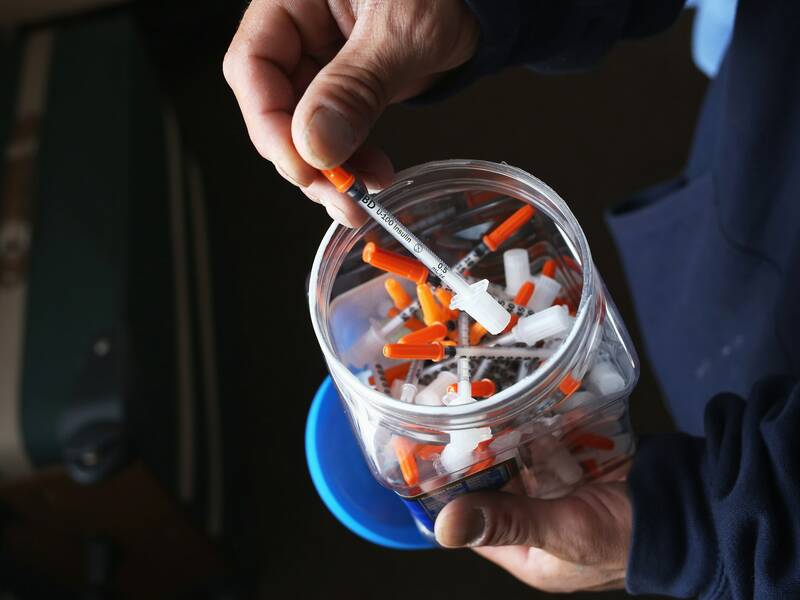 Then, they measured the distance between overdose hotspots and the nearest treatment facilities to identify gaps where the new clinics might be most effective. Indiana’s technology fought the crisis and saved lives! 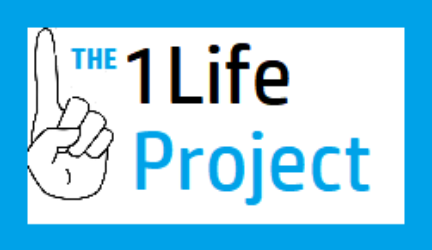 The 1Life Project – connecting to create a National Opioid Data Center. On March 5, 2018 TIME magazine published a special report on the opioid epidemic called “The Opioid Diaries“. This issue addresses the opioid crisis over a range of states and cities, illustrated exclusively in the stunning black and white photography of James Nachtwey. The TIME issue goes through a series of quotes, photos and first-person narratives that challenge stigmas and provide the reader with new perspectives. The issue is brought to life with quotes such as these, gripping and emotional. While the photos by James Nachtwey illustrate the painful side of “addict”; they are juxtaposed with the quotes and stories from the interviewees. The perspective of the person behind the addiction–challenges what people think they know. Anyone could be in an accident. Anyone could be prescribed addictive pain-killers. Anyone can find themselves struggling with addiction, or trying to escape pain. The effort to alleviate chronic pain is a tale as old as time. The emergence, or reemergence, of the opioid epidemic, is a part of that adage. But we have the privilege of incredible technology and data tools that can accelerate the way we analyze and understand the opioid epidemic. Unfortunately, weak data and a lack of protocol lead to lack of organization and accountability. The 1Life Project recognizes this is unacceptable. The opioid epidemic is just a a health outbreak, easily tracked and analyzed by statistical factors. Visualized data can portray those complex multi-dimensional variables and provide the insight that saves lives. The National Opioid Data Center will connect facilities and community responders so they can be in the right place, at the right time, with the right medicine, following up with the appropriate treatment. Together we can make informed decisions about the opioid crisis. Let’s save lives with data.